and maintains a 3.8 grade point average. She has been handling Great Danes since 2007. Sammi shows in AKC and UKC sanctioned events. Best Junior Handler in Show with Raven. She has also showed Dalton in AKC events. 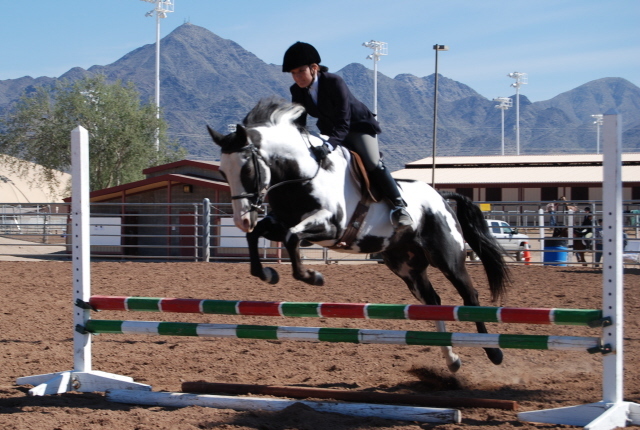 Sammi is very active in the 4-H Horse Club. Oreo's Right Eye Blue "Oreo" and Scotch Rox witha Zip "Roxy". 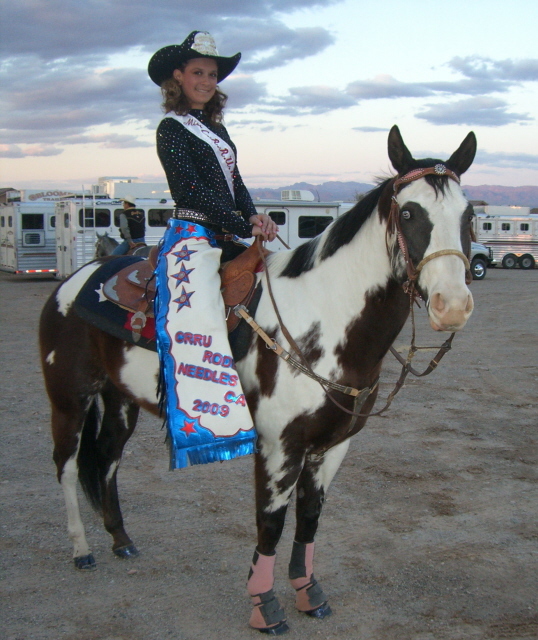 (American Junior Paint Horse Association). 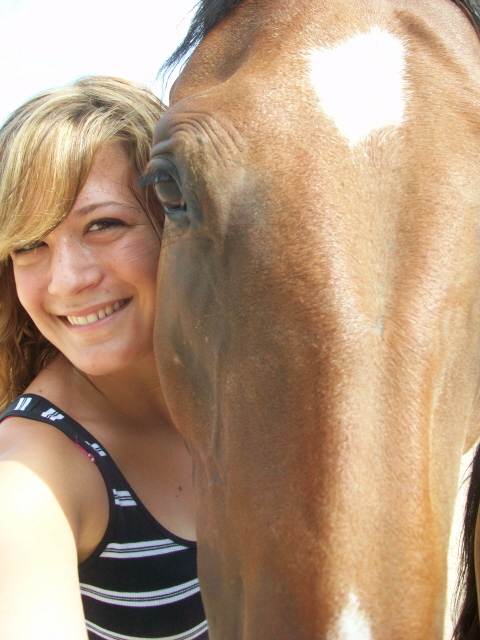 Sammi participates in gymkhana, rodeo, jumping, reining, pleasure, equitation, and trail with her horses. and Colette's Danes, Shelly and Roxy. 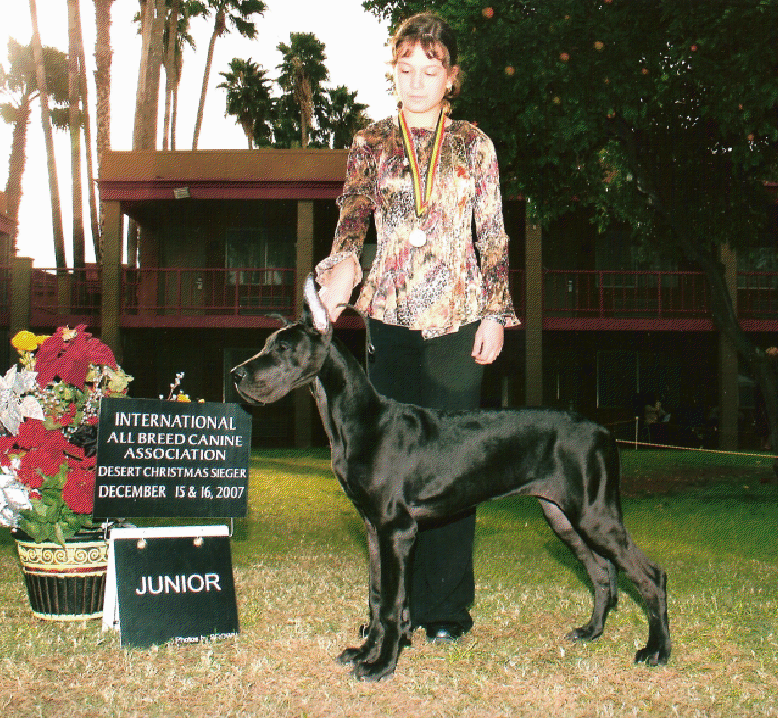 and of course it will be a ZONA Dane!